My father, Shaikh Rashid Bin Saeed Al Maktoum, was a school teacher. A leader. A father to everyone. I learnt from him my morning habits: Waking up at dawn, to pray and go around to check projects before breakfast. During the day, he would prove to project managers that he knew more than them about their projects because he had visited them earlier. There are three benefits from these dawn visits. One: The supervisors know the governor’s direct involvement and keen attention to detail, so there is no negligence. Two: It energises them to work for Shaikh Rashid’s projects, knowing they would meet him and feel proud to report to him and discuss the details. Three: Achieve high financial efficiency. No contractor or government employee dares to commit any corruption in Dubai projects. No payments were released before time or before the project is completed — with the quality the Dubai governor expected, because he knew the details. Those dawn visits were a lesson for employees, managers and leaders. This is my idea of a governor: He is a person who moves, innovates, builds and serves others. I learnt from Rashid that in Dubai, every dirham has great value. Every dirham should only be spent wisely. Rashid’s leadership philosophy was based on spending wisely. And no waste. The most important secret of Dubai’s success is its set of values established by Shaikh Rashid. Indeed, good governance is good for the country and the people. Every day, under Rashid’s rule, was a school for me. Every day — an idea, a project, a nugget of wisdom. 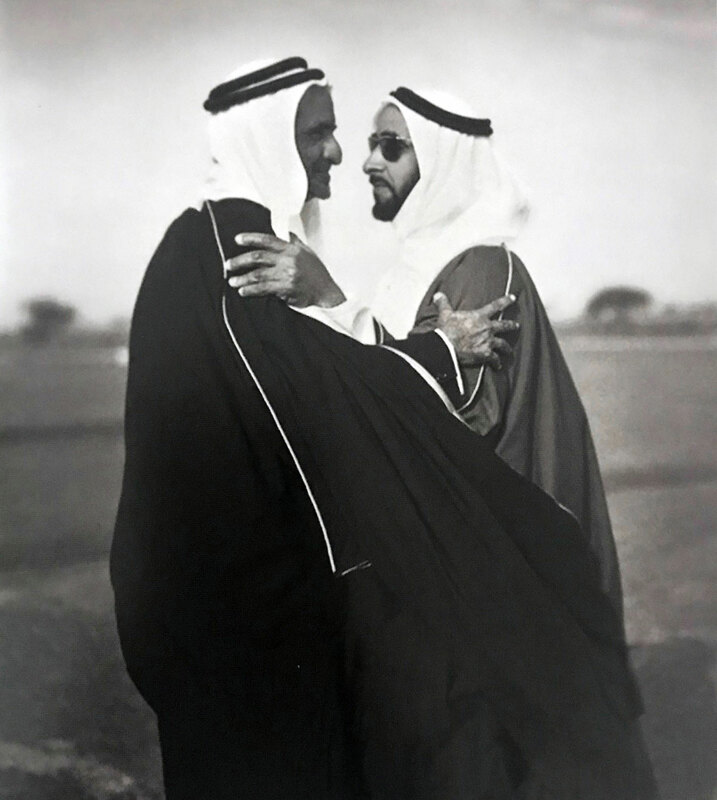 At the beginning of his rule, Shaikh Rashid invited those who had talent in Dubai — engineers, merchants, intellectuals. After all these years, I realised all the more the weight of those words: Yes, a human being is not born complete. He needs other brains to complete his. A human being needs an endless education, no matter how great his achievements. A leader needs advice from trusted people around him…their approval of his projects and plans. An arrogant person is ignorant. I’ve grown and saw leaders and kings and the fatal mistakes that ruined them, due to hypocritical advisers. The worst thing that a leader can do is to choose bad advisers. Shaikh Rashid’s advice proves to work for me every day, in every situation. Here’s what I learnt from my small cave filled with scorpions, snakes, fish bones and falcons: Learning from experience stays in your head for a lifetime. You know the difference between first horse and first love? There is no difference. For me, they are the same. I loved horses since I was a child. How wouldn’t I, having been raised in an environment that adored horses? My father used to go around Dubai on his horse with no bit. A brother who used to run after his horse to ride it. A mother who rode on a horse with no saddle. How will I not love horses? When I was young, in the middle of the night when my mother didn’t find me in my bed, she would look for me, and find me sleeping in the stables. I love my horse and love to be close to it. I understand it and she understands me. If I am not present, she asks about me. I talk to her and she talks to me. My first horse, my first relationship, was when I was 10 years old. I had to choose a horse to race in Dubai races. After my brothers, it was my turn. As the older ones, out of respect, they get to choose first. Personally, till today, I don’t appreciate any human being who doesn’t respect those who are older than him. That day, I noticed a beautiful horse but she was injured. I watched it till I was sure that she can race. Her name was “Black, or Umm Halaj”. Her ear was cut by an old earing she used to wear. For three months, with the help of my mother, we were able to cure the horse and trained her. It was the most important project of my life. I learnt a lot from that beauty: How to build a relationship with a beautiful animal, a bond of friendship and loyalty. I learnt that when you give something good to a horse, they will give back double. My horse taught me about loyalty. My first horse taught me that accomplishments don’t come on a golden platter. I spent three months training her, cleaning her, dressing her wound and walking her every day and talking to her. I learnt that when you love something, continue on that path till the end. When you want an accomplishment, give it all you’ve got. Don’t give it half of yourself unless you want half an accomplishment or half a victory. In my first race, my horse came second. My brother Shaikh Hamdan decided to join Umm Halaj to his stables. Who would have imagined that my older brother, whom I respect and adore, would show interest in a horse I trained? This is what we learn in the desert. Obeying the older brother is more important than anything, and I was honoured that he asked for her. But my heart was broken. Relations between brothers are stronger… and greater. I gave my horse happily and he told me to choose another one. I chose my next challenge: “Romaniya”. My first trip to London was in 1959 with my father. It made a big difference in my childhood. I already loved London even before we landed there. Our relationship with the British was cold. It was a matter of protocol and courtesy. Deep inside us, we were counting the days before they left our country. Back then, we used to fly out through Sharjah airport. The British refused to give Dubai an airport. Their view was security. Ours was developmental. So our London trip was crucial. When we landed, the airport was an ant colony. And since then, a vibrant airport, in my mind, is directly linked to a country’s strength and prosperity. We were there that day trying to build an airport for Dubai. I didn’t know what the days ahead had in store for me and for Dubai. But I knew one thing: we are not less than others. In that trip, met British Prime Minister Harold Macmillan, or “Shaikh Macmillan” as he liked me to call him. We got the “OK” after a long debate. Today, we receive 20 million tourists. Our skies are busy with air traffic and we serve 113 airlines. The impossible is one point of view. And the world opens its doors to the one who knows what he wants. My father used to send me to Abu Jaber to learn from him about the sea and its conditions, about its treasures and the seasons. What I learnt the most from these journeys is the hardship of living at sea and the challenges encountered by our people. 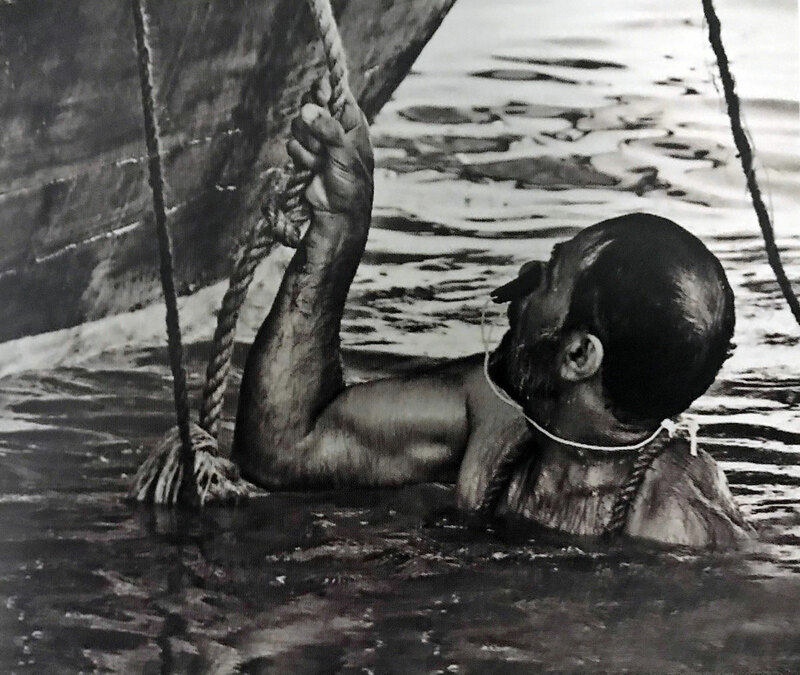 There are lessons I gathered being with pearl divers: A leader has to have an eye of a bird, view things from above so he can understand it objectively. Make decisions based on that. So I say: The human leader’s feet must be firmly on the ground, lives with the people; a leader must live their lives, know their suffering — so he can help change their lives for the better. I was frank to him on how I want to run things while many still are happy with my father’s system and don’t want to evolve. Maktoum used to tell me that development is what Dubai needs. In the end, I convinced him that it’s not the right time. I agreed. He teared up and hugged me. I didn’t sleep that night. I went away after the meeting and started to work. 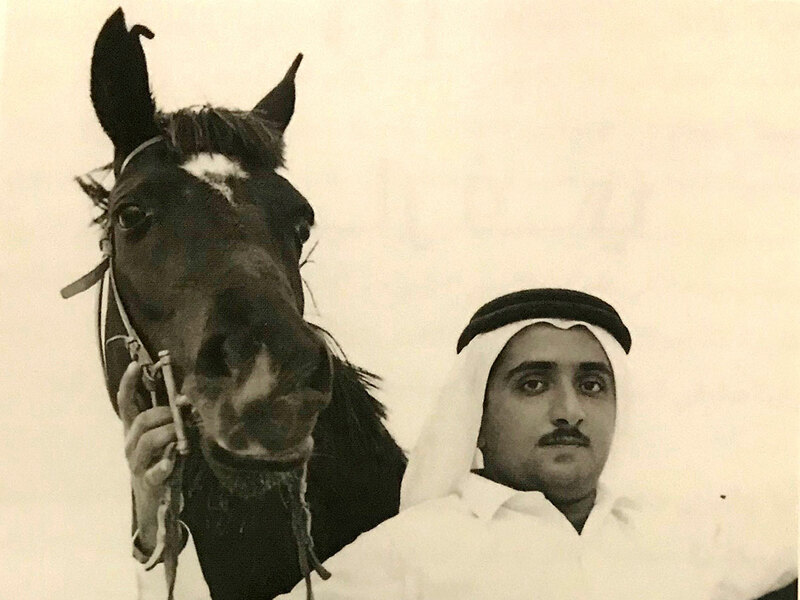 Development was Maktoum’s dream. But he knew that, for me, it was an instinct — and a matter of life and death. Visitors from Britain and America would usually leave my father’s court happy. But he would have anger on his face. In 1966, my father asked me to go to Britain to learn English. As soon as they told me that I was travelling, I did all what I could to get ready. I reminded myself every day that, one day, I’ll be serving my country. And I won’t waste a minute of my time in Britain to accomplish my mission. 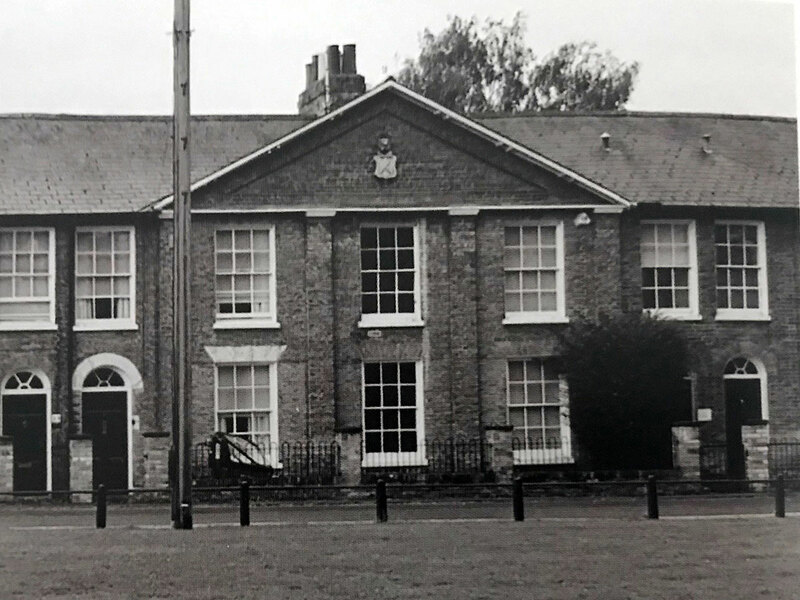 In August 1966, I reached Mrs Summers’ house. Within days, I became more acquainted with western culture. I liked the simple, humble ways of dealing with each other. I loved the kitchen-table conversations, where everyone respects the way of thinking of the other. I enjoyed the fresh mornings, the rain. My pocket money was two sterling pounds (£2) a week. It wasn’t always enough. I used to eat chicken only once a week. I skipped many lunches to pay for my train ticket, so I could see horse races, which I loved. One day, I received a phone call that changed my life forever. A call that asked me to return home immediately. My father said: “A very important meeting. Now.” That’s how I returned home — on the first flight out, the very next day. Every person remembers the moment his first child was born, his first love was born, the first day at school, the first day at work. And I remember the moment the UAE was born. 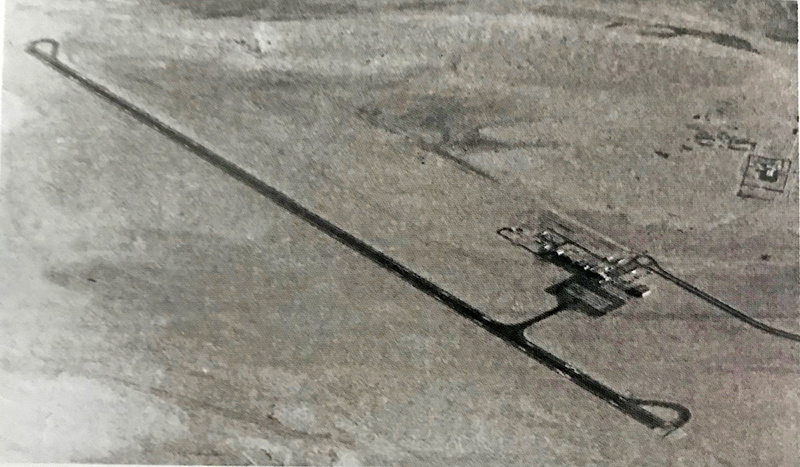 In 1968, my father summoned me from Britain to prepare to spend a whole day in the desert. He asked me to prepare for a meeting away from the prying eyes of the haters of the Union. 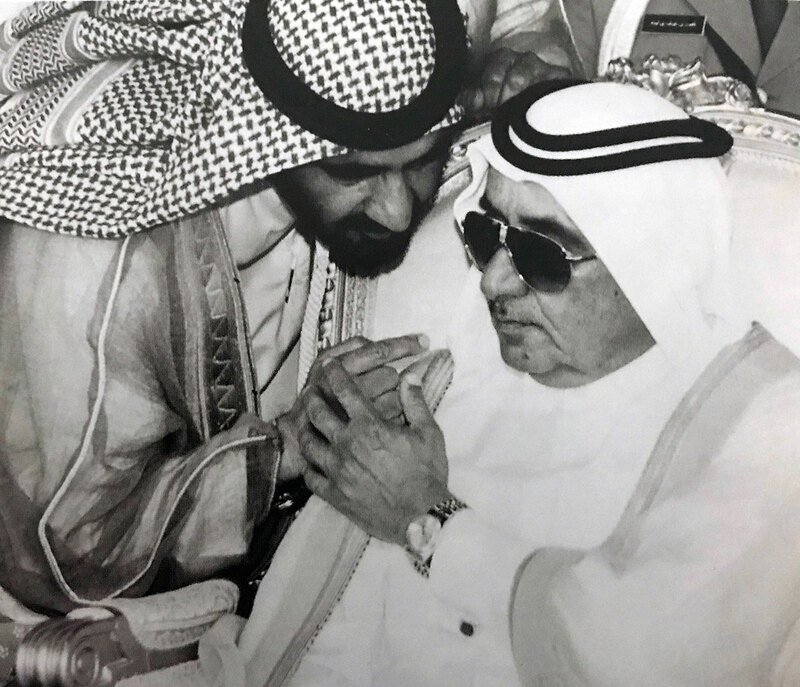 The meeting was with Shaikh Zayed, my second father, mentor and leader for four decades. The meeting between the two shaikhs was a historic moment. It turned the dream of a union into reality. It was there that the UAE was established. 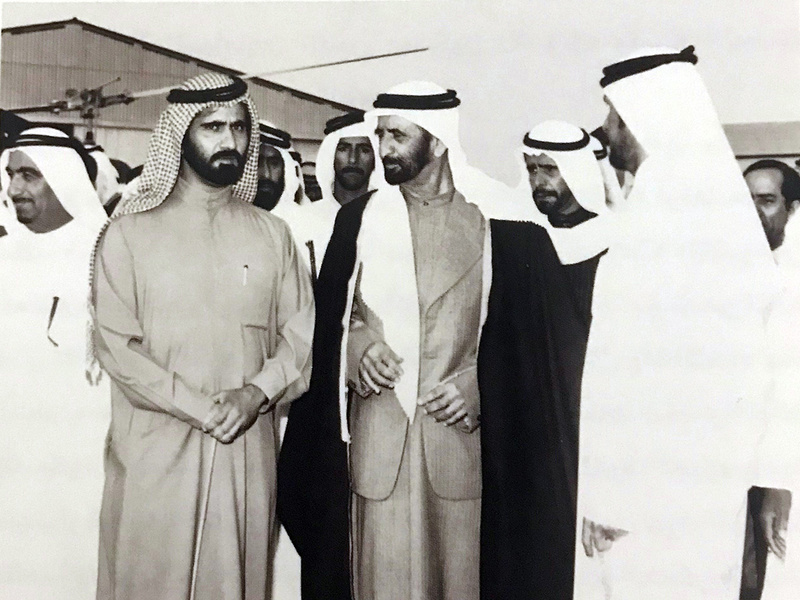 On February 18, 1968, from the northern tent, the UAE was born. It was under that tent where both shaikhs agreed to unify — under one flag, one medical system, one educational system and one visa system. Under that tent, something happened that will never, ever happen in any Arab country: They fight over presidency. A country succeeds when its leaders put the people’s dreams before theirs. “Mohammad, I want you to be responsible for protecting the union,” my father told me as we were leaving the tent.